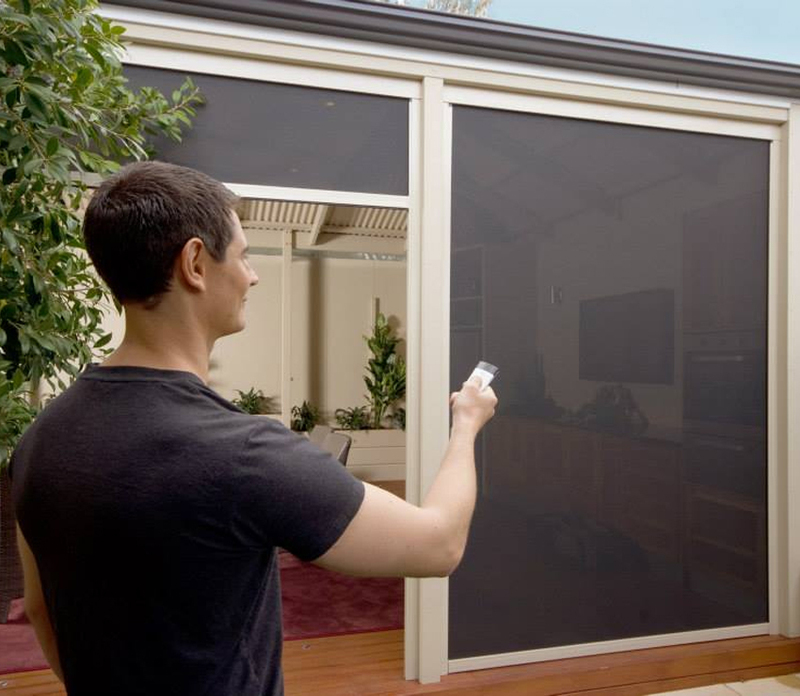 The motorisation of both internal and external blinds is a modern, easy and versatile method of controlling light and privacy in your home. The ease and class of a motorised blind is unmatched and soon motorisation will be the norm in most homes. There are remote controlled and hard wired options that will suit both domestic and commercial applications with the ability to link to Smart Home Control systems and a range of sun and wind sensors. Motorisation provides the ultimate in convenience for operating your blinds and awnings, whilst remove child safety issues and improving the value of your investment.